On Thursday the views of three of the SDN editors on the importance of journalism in Summit County was flanked by a cartoon inferring journalism is the answer, “without light, there is only darkness.” I appreciate the passion and enthusiasm these young professionals have for their contributions to their employer, their community and their profession. Three more staff members shared their perspectives on Friday and two more on Saturday. They have good reason to be proud, considering the awards that the SDN received and touted this week. 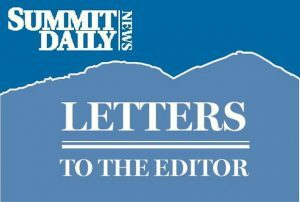 On Wednesday, a guest column co-authored by Dr. Carrie Besnette Hauser, President and CEO of Colorado Mountain College reported “A democracy depends on a free and fair media, keeping public officials accountable and the electorate informed” and continued with accolades for local news outlets to fill that void. The intentions of these journalists and journalist educators are noble, but intentions are not always easily aligned with behavior. The Summit Daily News is anything but fair and balanced! Hauser rightly challenges news consumers to consider the source and their motive when reviewing news articles and opinion pieces. 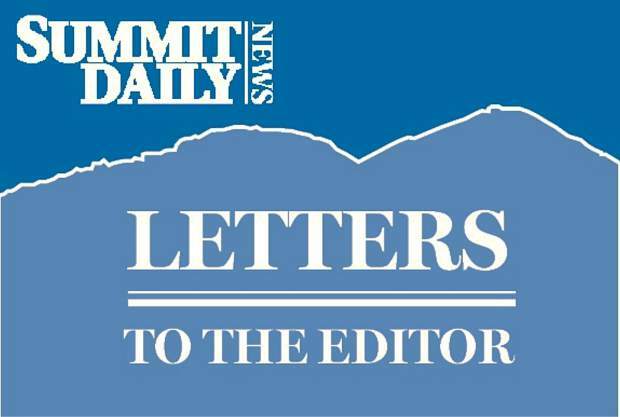 Has Hauser looked at the Summit Daily News? On Friday, a SDN reader expressed contempt for one of the many biased political cartoons published in the paper. 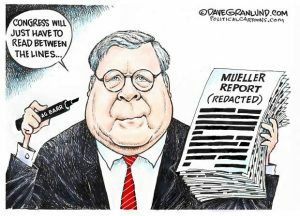 The cartoons, Writers on the Range columns and much of the AP articles and local reporting have an obvious progressive slant. Once a week, readers get an alternative point of view in Morgan Liddick’s, “On the Right.” ONE COLUMN! On Friday, the lead article was on Democrat gubernatorial candidate Polis’ endorsement from the Sierra Club and another article highlighting a Democrat candidate for CD2. There was barely a mention of the outcome of the Republican assemblies last week, and even less reporting on the Summit County Republican caucuses last month. Several weeks ago the SDN published a flattering article highlighting our current sheriff. Though there was some mention in the article about the role of politics in his narrow victory in 2016 there were errors in this report as there have been in other references to the sheriff. Why? Because they ask him for comment and accept his response verbatim without fact checking. Reporters have literally been handed leads they’ve chosen to bury, rather than investigate and report regarding the background and performance of our sheriff. This is not fair to our electorate. This is another important election year in Summit County. We will be electing a new governor, a new treasurer and new representatives to both the U.S. Congress and our state Legislature. We also have the opportunity to vote out our incumbent sheriff, and right that ship by choosing the former undersheriff, a man with 35 years of service to the sheriff’s office, and the knowledge, skills, experience, integrity and leadership to protect our community. SDN, we’re giving you notice right now! We’re going to keep shouting to the mountain tops and calling you out on your biased reporting. Watch out!